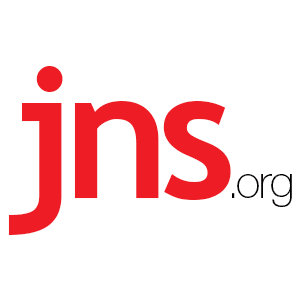 "Anyone Who Tests Us Will Be Hit Hard": Security Minister on Gaza Tensions - Breaking Israel News | Latest News. Biblical Perspective. “Anyone who tests us will be hit hard,” Israeli Public Security Minister Gilad Erdan said Thursday while touring the Israel-Gaza border area, where tension has mounted following the Jewish state’s recent destruction of an attack tunnel dug by the Palestinian Islamic Jihad (PIJ) terror group. Ten PIJ terrorists were killed as a result of the IDF’s operation to destroy the tunnel. Israel has stepped up security efforts in the border area amid PIJ’s revenge threats. Erdan joined a naval police unit patrolling the waters near the border, and was briefed on the threat of maritime infiltration from Gaza into Israeli beaches and nearby towns. Meanwhile, in the northern Golan Heights region, Israelis have continued with their daily routines despite growing concern over Iran’s presence near the Israel-Syria border.